A beautifully crafted full metal frame, with a metal chain pattern and necklace band. 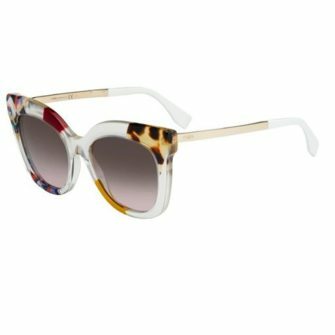 The round eye lenses feature chain pattern above on the upper, with slat polished metal on the bottom. 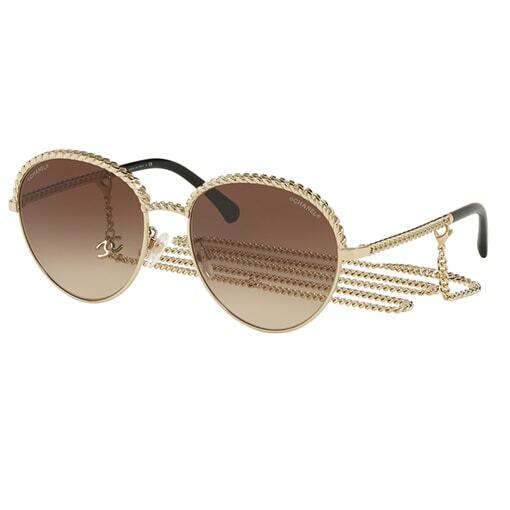 The frame is complete with a chain necklace, allowing you to wear the sunglasses in and out of the sun. The Chanel CH4242. 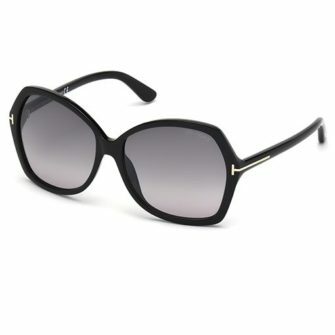 Chanel sunglasses come with a branded box, case, cleaning clothe, and certificate of authenticity. The Chanel CH4242 is available in one size, 55mm. 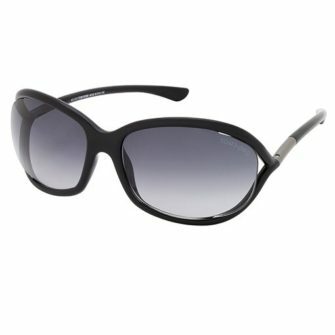 The Chanel CH4242 Sunglasses is a wonderfully crafted full metal frame, complete with detachable chain, and chain pattern throughout a stunning frame. Firstly the front frame, which has a chain upper, and smooth bottom rim. 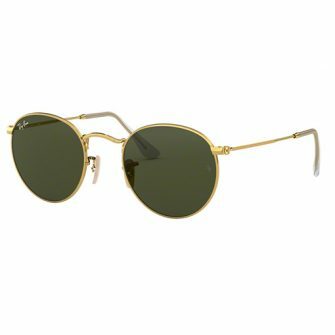 The temples also come with the chain style, which allows for a chain neck band which adds a element of versatility to a beautiful frame. 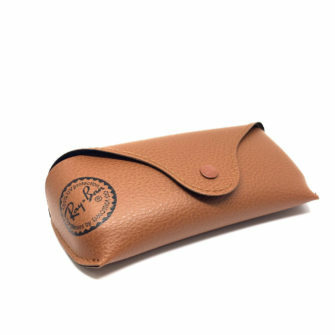 The frame is available in five colours, including Gunmetal, Silver, and Pale Gold. Finally the round eye lenses are available in Orange Gradient Light Brown, Clear Gradient Dark Pink, Light Brown, and Grey Gradient.